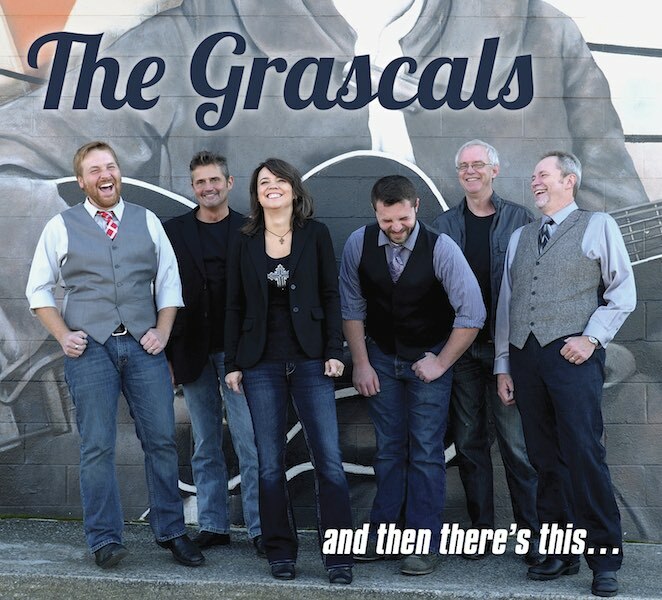 The new album from The Grascals, And Then There’s This… is now available for pre-order on iTunes. And Then There’s This… is set for release from Mountain Home Music Company on 8th Jan 2016, but fans can begin to enjoy the music of this multi-award winning, and three-time Grammy nominated band. By pre-ordering now, you will receive immediate gratification with “grat tracks” from iTunes. “I Know Better” is available now with album pre-order. Since their last album, When I Get My Pay, released in 2013, The Grascals have welcomed the very gifted John Bryan on vocals and guitar. John joins the tight-knit group that is comprised of Terry Smith, Danny Roberts, Kristin Scott Benson, Terry Eldredge, and Adam Haynes. The band is preparing to launch a fresh new website soon. Meanwhile, visit www.facebook.com/grascals to keep up with the band. Pictured right (L-R): Terry Eldredge, Adam Haynes, Danny Roberts, Kristin Benson Scott, John Bryan and Terry Smith. Photo Credit: Mountain Home Music Company.